Explore Bali’s culture. Discover native plants. Support local people. Join local botany expert Dewi and her team on a walk, workshop or tour. Learn about botanicals, share in generations of knowledge about plant uses, create natural products and experience authentic Balinese culture. Immerse yourself in Balinese botanicals on this combined walk and workshop. Get off the beaten track and stroll among lush green rice fields as you learn about native plants and local crops. Join Dewi in her studio to share her secrets for creating natural body care products from selected flowering plants. The guided walk and workshop takes you on a journey of discovery from plant to product and is not to be missed. This 3-hour tour runs Monday–Saturday at 9 am and 2 pm. 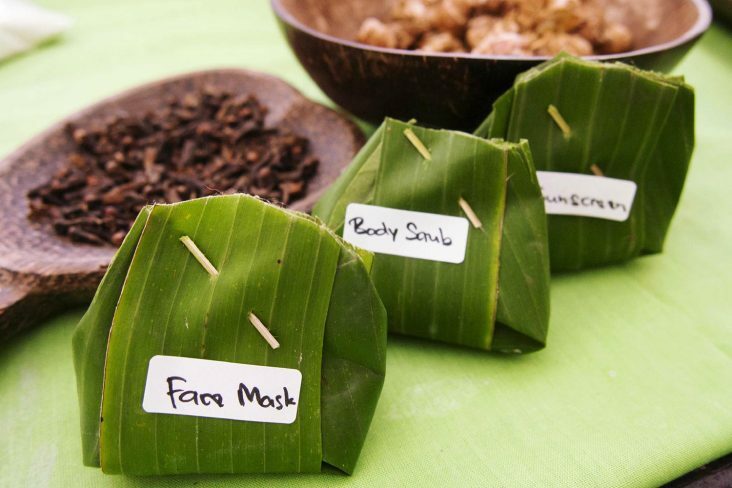 Looking for a locally run, hands-on workshop where you can explore botanical ingredients native to Bali? Enjoy discovering the many useful properties of Balinese native flora with Dewi and her team. Create your own range of natural body care products derived from locally sourced plants and take them away with you, beautifully packaged in banana leaves or recycled bottles. This 90-minute workshop runs Monday–Saturday at 11 am and 2 pm. Take a walk and discover the fascinating world of botany and agriculture in Bali. Learn from Dewi about how the leaves, fruits and flowers of native plants are used in food, body care products and traditional medicine. 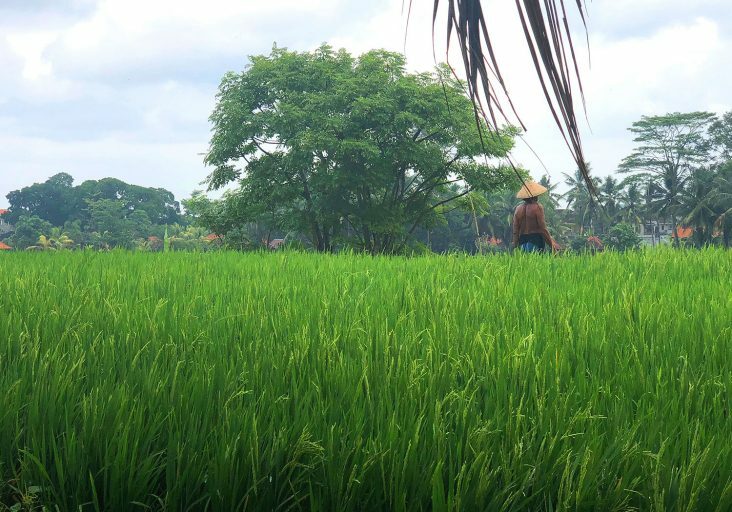 From planting to harvesting, gain an insight into the ancient practice of growing rice in Bali, and discover the unique Balinese system of irrigation known as subak. This 90-minute walk runs Monday–Saturday at 9 am and 3:30 pm. Go beyond Bali’s beach culture to discover the spiritual heart of the Balinese people in the central highlands. Take time to reflect at Taman Mumbul Sangeh, a serene water temple a short drive from Ubud and a world away from Bali’s tourist trail. Learn from Dewi how to create a traditional offering basket to bring to the water temple. Wearing a traditional sarong, make your offering in the temple before taking part in the daily water purification ritual alongside the locals. 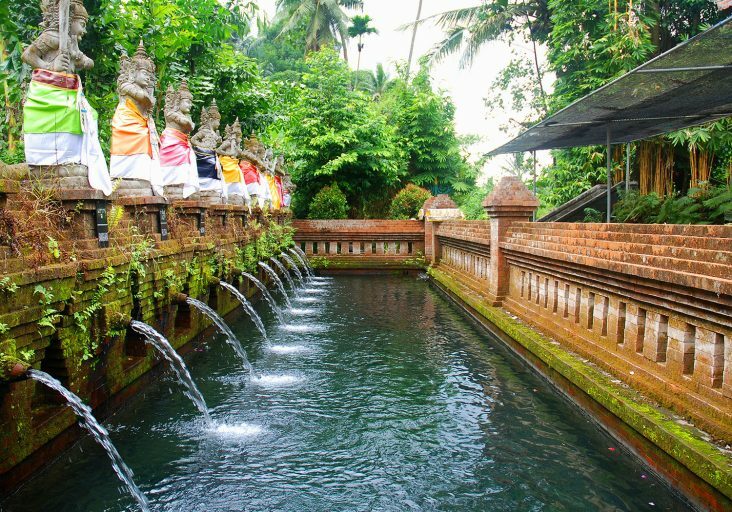 After immersing yourself in the holy spring water pool, return to the temple in ceremonial dress to receive your blessing. Conclude this rewarding experience by sharing a simple Balinese lunch with Dewi. This 5-hour experience runs daily by request at 10 am. 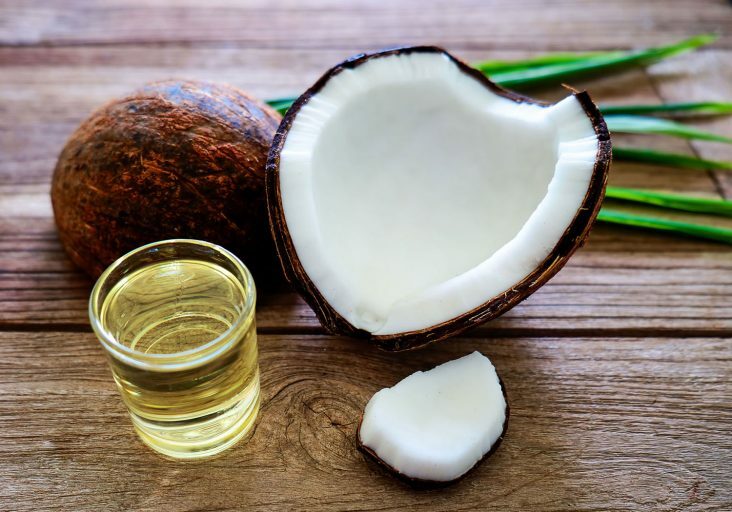 Have you ever wondered how coconut oil is distilled? Join Dewi to learn about Bali’s traditional extraction practices before travelling to farm. In the tranquility of Ubud’s fertile rice fields, UBI Team & farmer will demonstrate how their family has been harvesting coconuts and extracting their oil for generations. Watch they distil the pure coconut oil into recycled glass bottles ready for you to take one away with you. This 4-hour experience runs daily by request at 10 am.